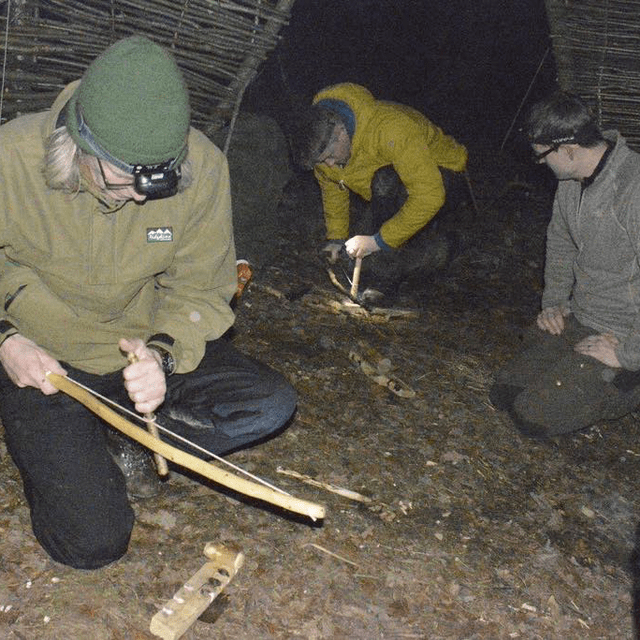 Bushcraft course is the course which is designed for the survival of any person in the wild. It is seen that many people have got stuck in the middle of the wild and find it really difficult to survive in the natural environment. This is the reason why most of the trekkers, explorers and commandos prefer to undergo this course as it teaches them with various skills and programs that will help them in surviving in the wild. Mentioned below are some of the benefits of using bush craft services according to your needs. Focus: It is seen that people who get lost in the wild lose their focus and find it difficult to survive there. They do not know how to use the natural resources for their own benefit. Finding that you are lost in the middle of nowhere is more than enough for anyone to panic. So in such condition, it is really important that you should not lose your focus. You should understand your need and then start making arrangements for it. Solve the problem: Jungle will provide you with many problems, but it is a fact that the solution to all those problems is also hidden in the jungle. The only thing is that you are finding it really difficult to spot your natural solution. These courses will provide you with the knowledge that how you can use the natural resources for your betterment. You can build yourself a shelter in which you can live as well as protect yourself from rain and various kinds of wild animals.